It’s been an exciting summer and early autumn for Honno, the Welsh women’s press. I’ve been to three Honno book launches – four, if I count my own launch for Not Thomas back in June. It’s a contemporary ghost story set in Pembrokeshire, where Helen and her family live. As well as being a very atmospheric otherworldly story, it’s also a very perceptive novel about grief and what it can do to families, especially children. It’s Helen’s debut novel and I thoroughly recommend it. The second book launch, the following month, was for Judith Barrow’s fourth in her family saga series. It’s called A Hundred Tiny Threads . And the final launch in this Honno trio was one I attended just last week. It was for Carol Lovekin’s second novel, Snow Sisters. It was held in Lampeter, at the Old Hall of the university. Carol read a spellbinding chapter from her new novel, which has all the hallmarks of being as brillaint as her debut, Ghostbird. I’m really looking forward to reading the magically beautiful Snow Sisters – preferably in front of a log fire on a snowy evening, although I very much doubt I’ll be able to hold out until the weather turns that cold! So that’s my Honno book launch round-up. To all authors everywhere about to launch a new book, may your launch be full of friends, family and smiling faces (and maybe some cupcakes – I’m thinking of you, Dyane Harwood!). Most of all, relax and enjoy! You are living the book launch life, my friend. 😛 Thank you for the shout-out! I love paranormal books (you probably figured that out after all my mentions of Paula Brackston’s “The Witch’s Daughter” series!) so “The House With Old Furniture” sounds like just the book for me! We’ll you’ve been pretty busy, Christoph, what with one thing and another – hope you’re still on cloud nine! And I can certainly recommend all three books. Thank you so much, Sara. What an unexpected & lovely surprise! Praise be to Twitter for the heads up! You’re very welcome, Carol. It was a lovely, happy evening, and a great room to hold the launch in too. Sue and I were reminiscing about how it was used as a mere rec room when we were at Lampeter. I’m glad they’ve now realised its full potential! 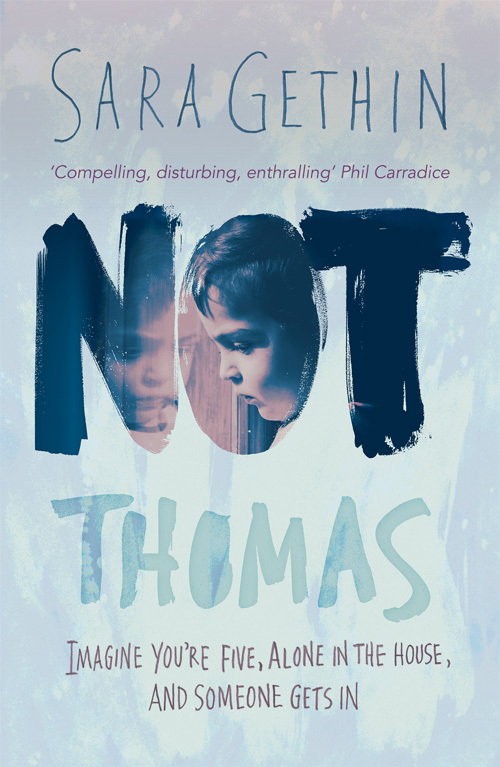 A lovely post from Sara Gethin (author of the wonderful Not Thomas) on our Honno book launches this year. Than you, Sara.